***Be advised we are under a boil water advisory. Tap water is fine for brewing coffee and cooking, however, drinking water needs to be boiled or bottled. Bottled water is available in our store. 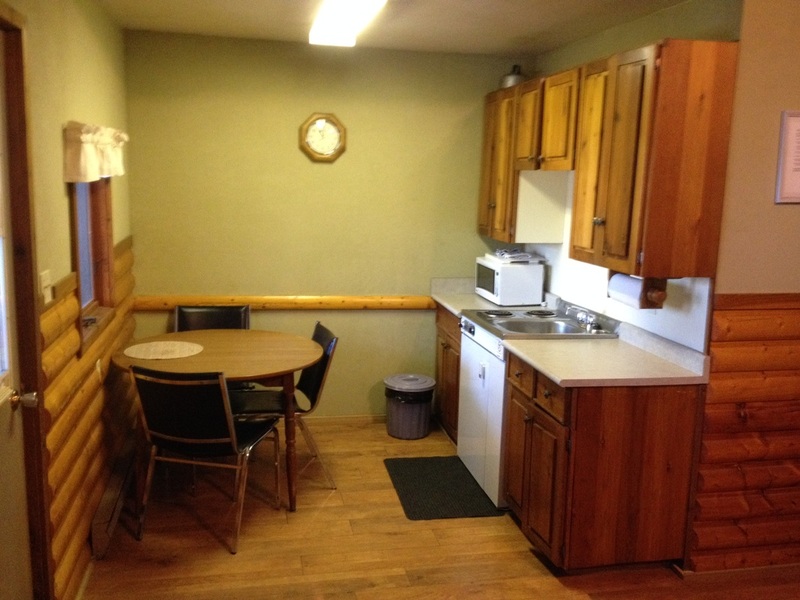 All of our cabins are fully equipped with complete kitchenettes including bar fridge, two stove top elements, microwave, kettle, coffeemaker, toaster. A shared BBQ shack is conveniently located outside with propane provided. Guests are provided with bedding, pots, pans, cutlery, and cups/glasses. 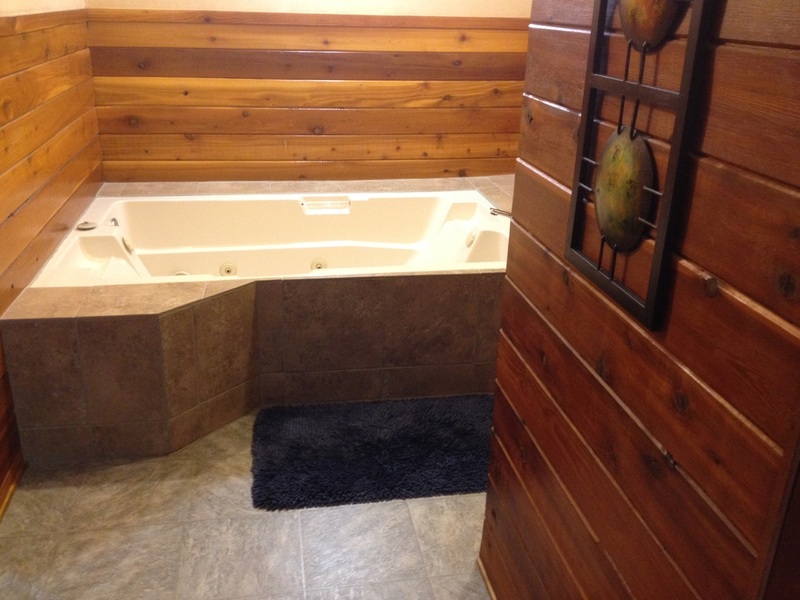 All you need to bring is towels, bath and dish soap, and personal items. 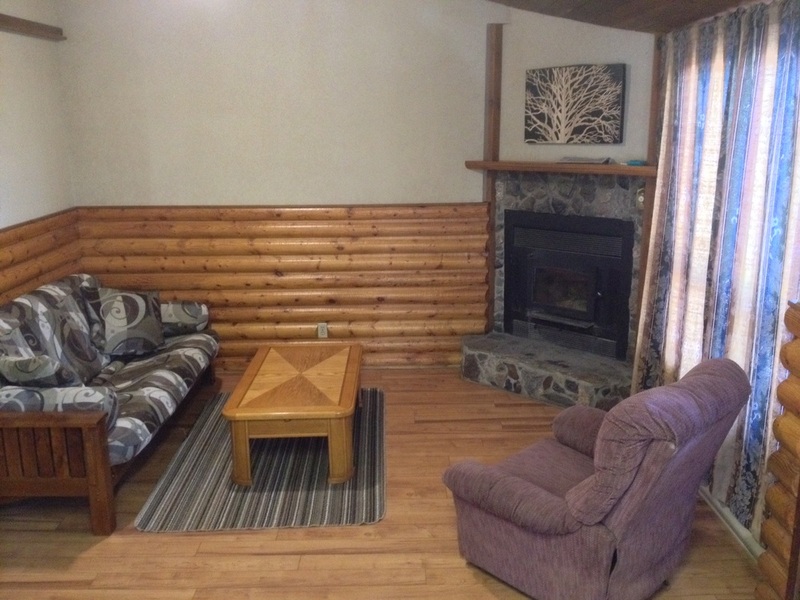 Sit back and relax in our 4-star rated lakeside accommodations. 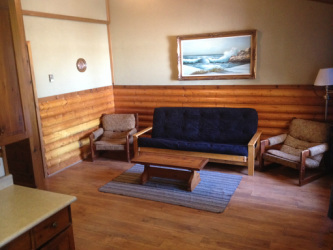 The cabins have been designed and built to blend with their surroundings, and provide a spectacular view of Childs Lake. 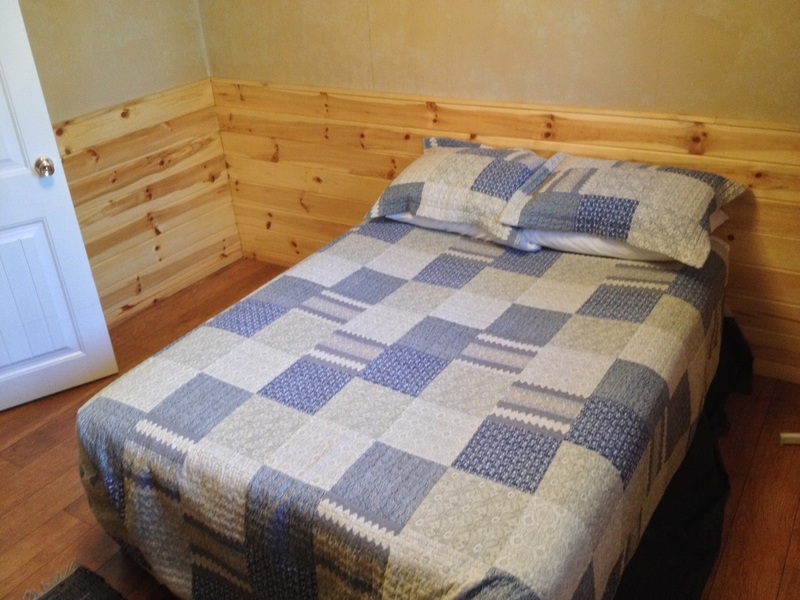 Winter Promo Rates until April 30th, 2 night minimum. 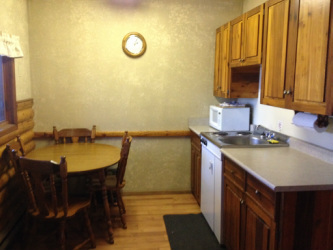 Cabins do not have ovens, telephones, or televisions. 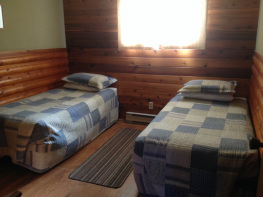 Cabins are all rented as LIGHT HOUSEKEEPING cabins. You are responsible to do your dishes, take out your garbage, sweep the floors, and leave the cabins clean or there will be a cleaning charge applied to your credit card. You will also be responsible for anything broken, damaged or missing. -A FULL NON-REFUNDABLE PAYMENT IS DUE TO BOOK CABINS. -WE HAVE A 30 DAY RE-ARRANGEMENT POLICY. -WE REQUIRE 30 DAYS PRIOR TO YOUR FIRST DAY BOOKED TO REARRANGE THE DATES OF YOUR BOOKING. -ONCE INTO THIS 30 DAY WINDOW YOUR BOOKING IS FINAL. POLICY FIRM.